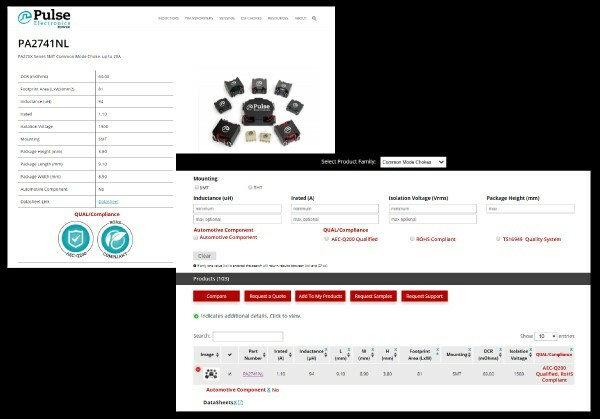 We’ve added new filtering options on our Product Finder to easily locate automotive component parts in addition to sorting for AEC-Q200 Qualified and TS16949 Quality System parts. Every table now includes a QUAL/Compliance column and an Automotive Component column. Additionally, the individual product detail pages will display the applicable AEC-Q200 and TS16949 logo for each part. Copyright © 2019 Eldis Technologies LTD.